The principle objective of this report is to analysis Foreign Exchange Business of Uttara Bank Limited. 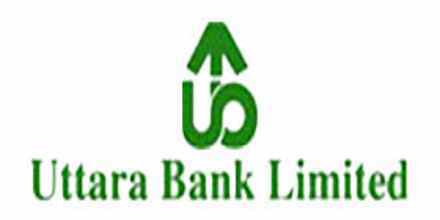 General objectives of this reports are to determine and how a Bank deals international trade and the trade mechanism, to trend analysis of the earnings from Foreign Trade of UTTARA Bank Limited. Here also describe about the benefits and incentives provides to the export proceeds and to Some recommendations and suggestions to improve both the pattern of Foreign Trade. Finally this report make swot analysis Foreign Exchange Business of Uttara Bank.